Before making my recent purchase, I had done hours upon hours of research trying to figure out which hammock was right for me. I am a fairly frugal person when it comes to spending my money (so is my wife) so I had a lot of questions in my mind before buying my hammock from a cottage industry. What size, what style, what materials, what type of suspension; those were some of the things I was concerned about. After countless amounts of hours browsing, I thought I had finally settled on a particular hammock, the BIAS Weight Weenie Micro single layer. Still having a lot of questions though, I contacted Mr. Brian Blackley at BIAS headquarters via hammockforums.net and then by email. The speed in which I received a response was almost mind boggling. It was as if he was sitting there on the computer awaiting my email with a response already typed up waiting to be fired back to me. One of my questions was fairly simple and related to his website; “Why can I not select a width of 64in for my hammock body even though it is advertized?” His reply to that question was that they had just discontinued that particular width and only had one more, which another customer (due to wanting a custom order through them) denied. In my head I was thinking that this hammock was meant for me, so I caved in and told my wife (normally I ask permission first) that I was purchasing this “last of a kind” hammock. Brian’s shipping was extremely fast! He had the hammock, straps, whoopies, and toggles in the mail the next day in priority (because the hammock was already made. Due to the island I reside on and their customs (I am assuming), the wait was about 10 days in total. It made it from Tennessee to the other side of the world in a little over one week. When I received my package I was surprised. The box (with everything inside) weighed less than .5 kilos. (around 1lb) When I opened it up, I was amazed to see how small and lightweight this hammock system was. 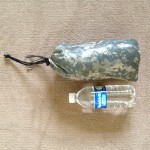 At the same size as a nalgene bottle, was my new hammock in a digital camoflage. Taking a careful (and critical eye) to look this hammock over, I couldn’t believe it. The prefessional stiching and splicing workmanship was simply awesome. Not only did I receive the products i purchased fast, I also received high quality treatment. Last saturday night after getting ready for sleep I climbed into my indoor campsite. Immediately amazed at how flat my lay was, I dozed off quickly. Normally I sleep with a couch pillow under my knees, but all night I did not need it (it layed in the floor next to my hammock). What I needed instead on this night was a bucket laying next to my hammock. My son had been sick with a small 48 hour stomach bug, and your’s truly managed to catch it. So after a painful few days and once I finally recovered from my illness, I decided to try again. Night before last (one week after my initial hang) I decided to hang my hammock up in my living room again. This hang proved more satisfying and I think I have found my new “go-to” hammock. The nylon is really soft against my skin and like i said, surprisingly flat lay. As of now, I have zero complaints of this “last of a kind” hammock and will do business with the fine folks over at BIAS headquarters again soon. They have several different types of hammocks, double or single layer, 1.0, 1.1, or 1.5 nylon, knotty mod or not, so there’s a little something for everyone including bugnets for a totally mossie free environment. 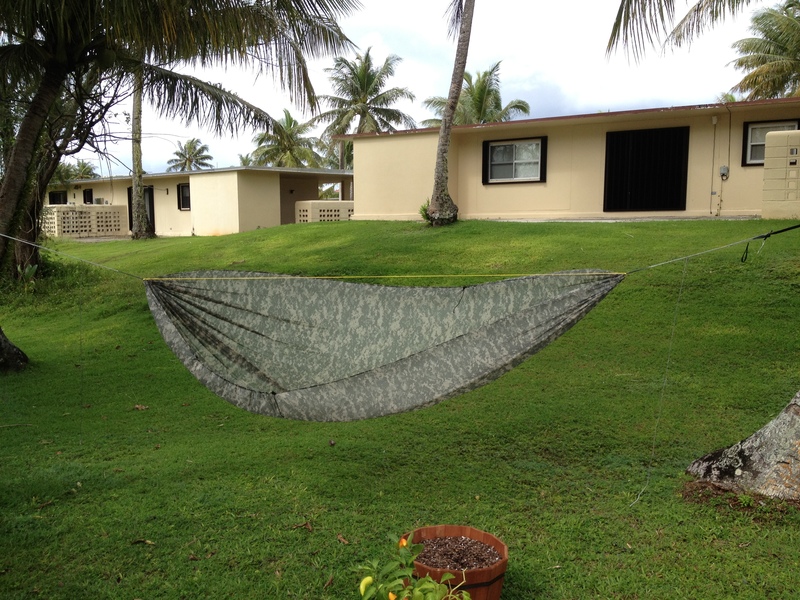 This hammock (at a 30 degree hang angle) will fit just barely under my 6×8 tarp. 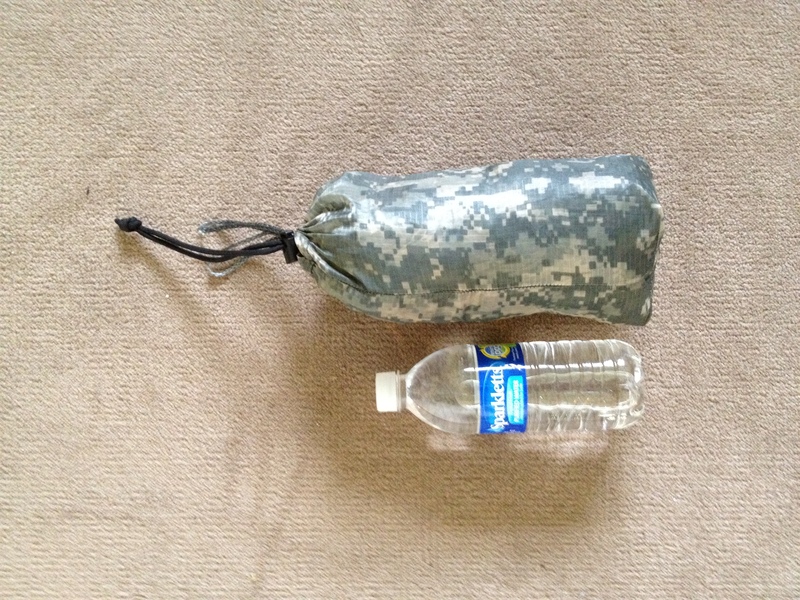 I do not recommend this size tarp for any rain with wind involved, it’s for my shorter hammock, but it will work for those severly concerned about pack weight. 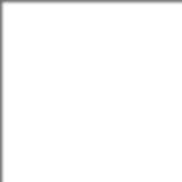 This product is very well made, and I trust it will never fail me due to manufacturer defects(there are none). I love my new hammock! Thank you BIAS for a well made product and great customer service! 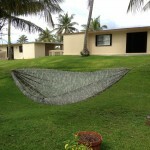 For those just starting out in hammocks, I recommend “The Ultimate Hang” book by Derek Hansen and “shug” on youtube. They are great resources on getting started with the hammocking experience. My name is Kevin (Fish<>< on hammockforums) and I am active duty US Navy as an aviation electrician. I have been sleeping above ground in hammocks for a little more than a year now. The hobby of hammock camping is something that helps me get through my daily (stressful) routine. For some it’s cars; for me it’s hammocks. Leave no trace and hang safe.